Exterior lighting is an easy way to transform a dull setting into an attractive one. With the perfect blend of functionality and style, LED bunker lights can help to enhance the overall look of your outdoor space. Besides, outdoor lighting is a necessity as they also help to make your home more secure. LED bunker lights offer a stylish way of brightening up your exterior space. 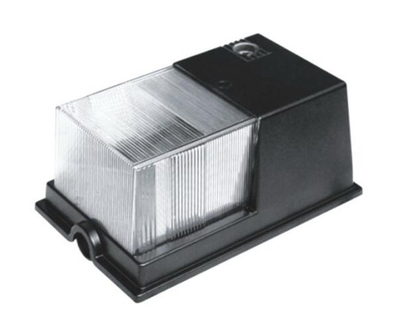 The lights are weather-proof and can be displayed either horizontally or vertically based on your design need. Are you looking for LED bunker lights in Australia? Everglow Lighting is a leading provider of LED lights in Australia. Over the years we have been successful in offering high-quality LED lights to businesses. 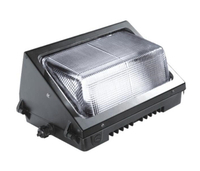 With our wide range of options, you are sure to find the LED bunker light that will best fit your requirement. At Everglow Lighting, we intend to make your shopping experience a fulfilling one. We want to ensure that you have a lot of options to a product that satisfies your preference and taste. 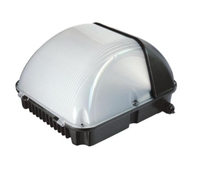 Whether you are looking for LED Bunker lights or LED tennis court light, we have your requirement covered. Discover a great collection of LED bunker lights, LED tennis court light and more at Everglow Lighting. If you wish to know more about our products, get in touch with us. We will be glad to assist you with your requirement. You can call us on 1300 133 471.